“I recognize that during this critical period, it is important that everyone does everything they can to support a smooth and successful Brexit,” Carney said in a letter to UK treasury chief Philip Hammond. The United Kingdom is due to leave the European Union on March 29, 2019. It is hoping to negotiate a divorce deal that would keep current trading arrangements in place until the end of 2020 but if it fails, there could be significant disruption to the UK economy and financial markets. 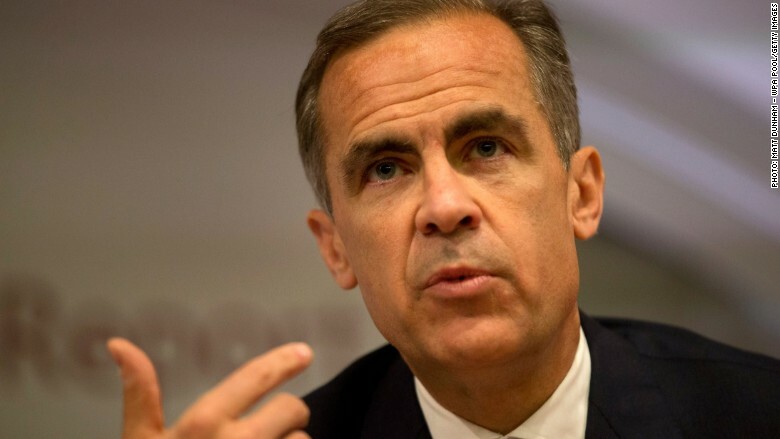 The first foreigner to lead Britain’s central bank, Carney was appointed in 2013. The Canadian said at the time that he would serve until 2018. He had already agreed to extend his term to June 2019. Speculation had mounted in recent weeks that Carney would be asked by the government to remain at the central bank. The pound dropped 0.2% against the dollar after the extension was announced. The Bank of England has twice hiked interest rates under Carney’s watch, most recently in August. 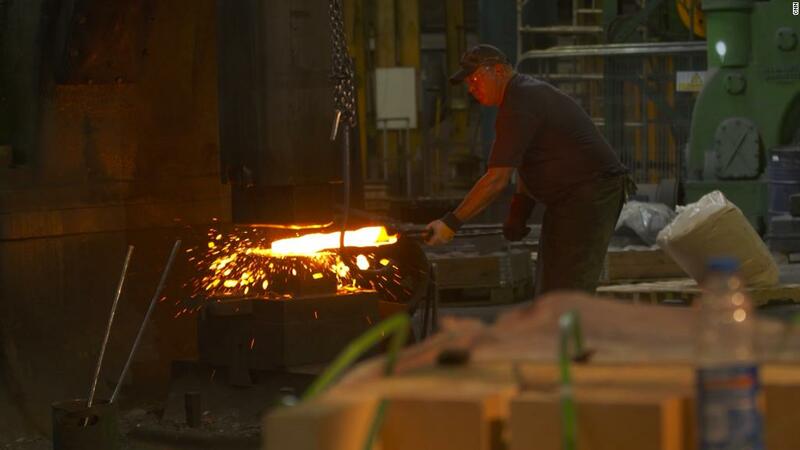 Some economists have raised doubts about the case for rate hikes amid mixed economic data. — Nada Bashir contributed reporting.